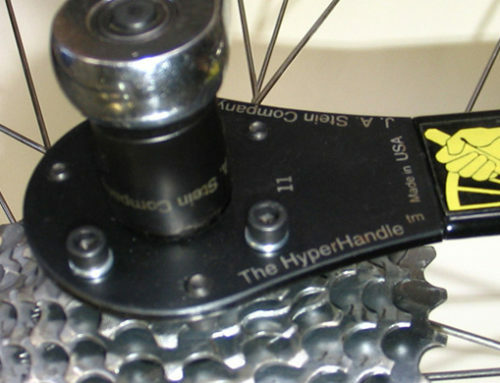 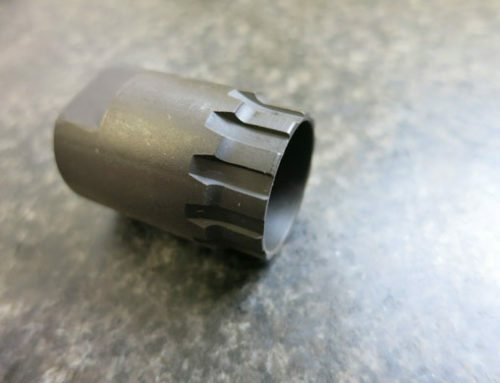 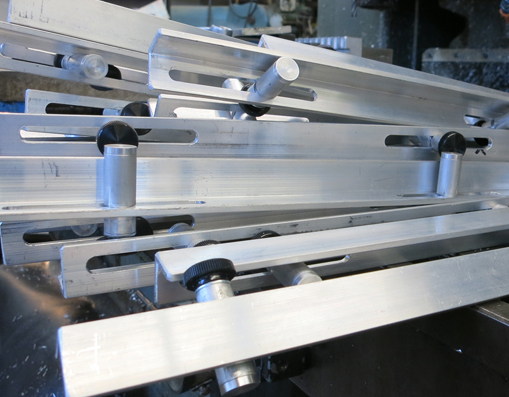 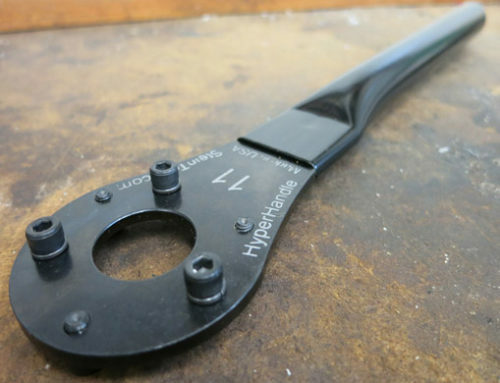 This tool is used to determine a nominal center line of the chainrings to the center line of the cassette. 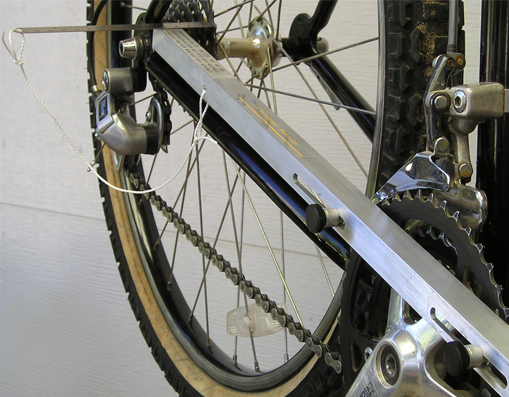 Works with single, double and triple chainrings, using cassettes from 5 through 11 cogs. 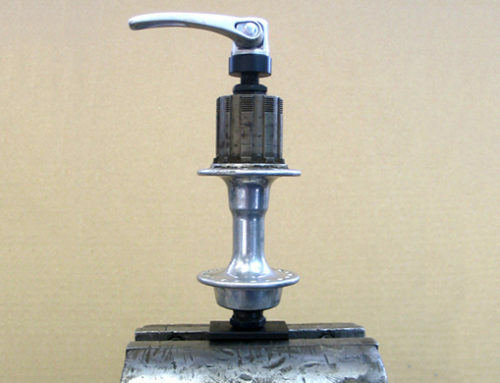 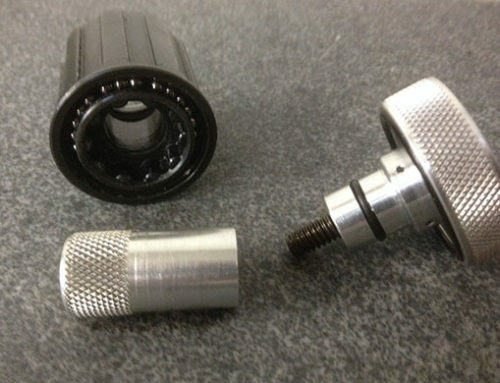 Also works with single speed and fixed gear applications.